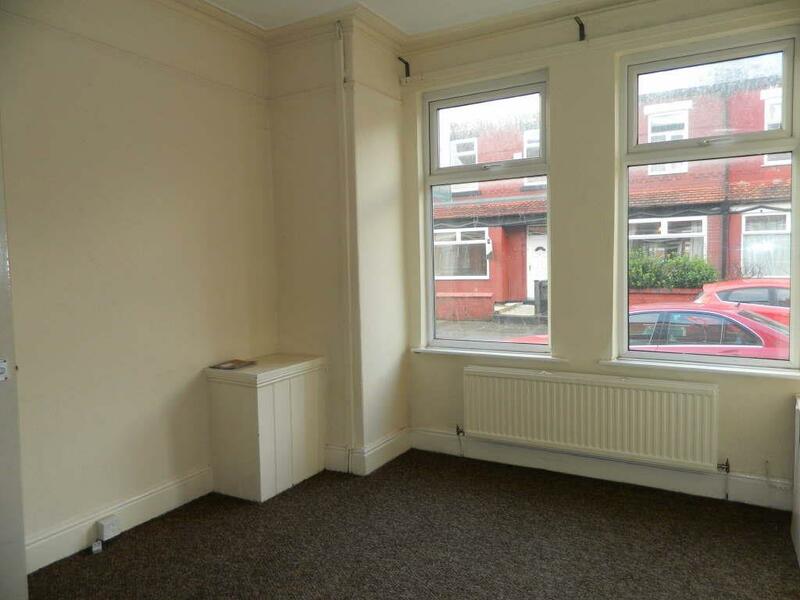 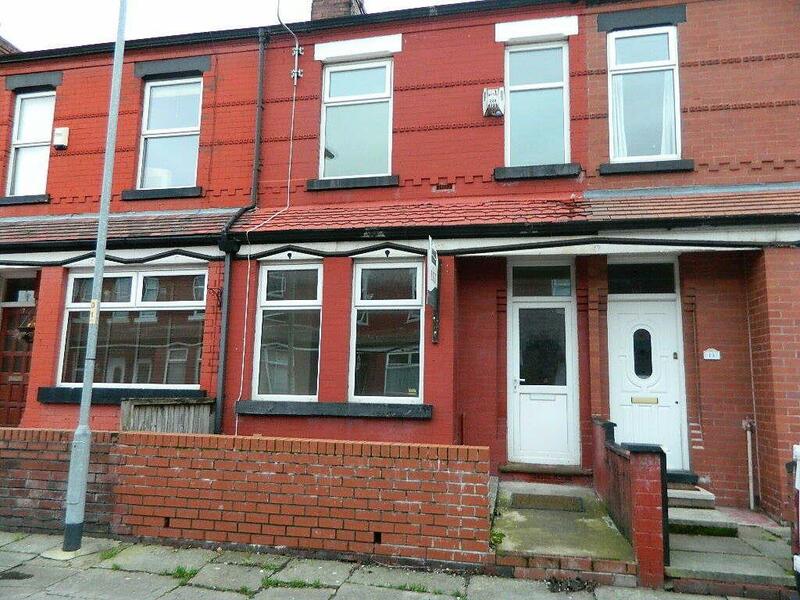 ***Large three bedroom terrace*** This three bedroom mid terrace is located within walking distance of Stockport Road and is close to local transport links into the city centre. 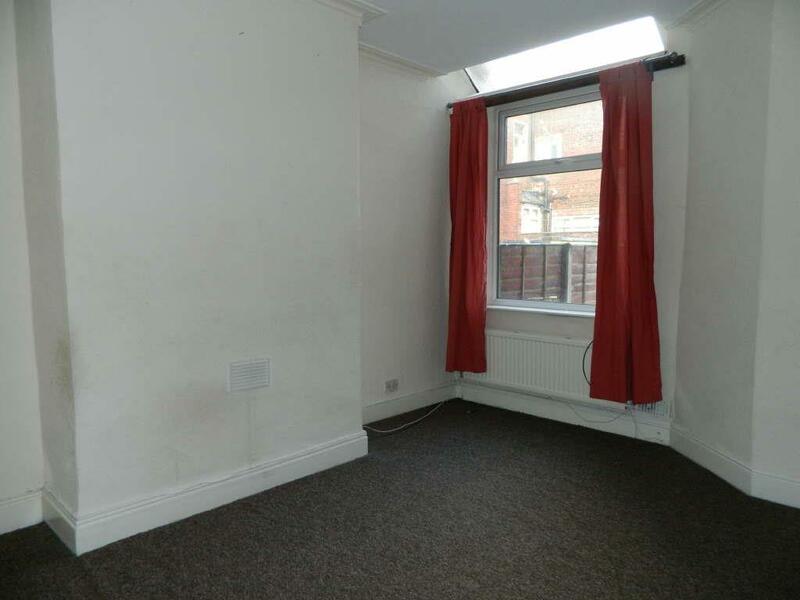 The property has been decorated in a neutral decoration throughout. 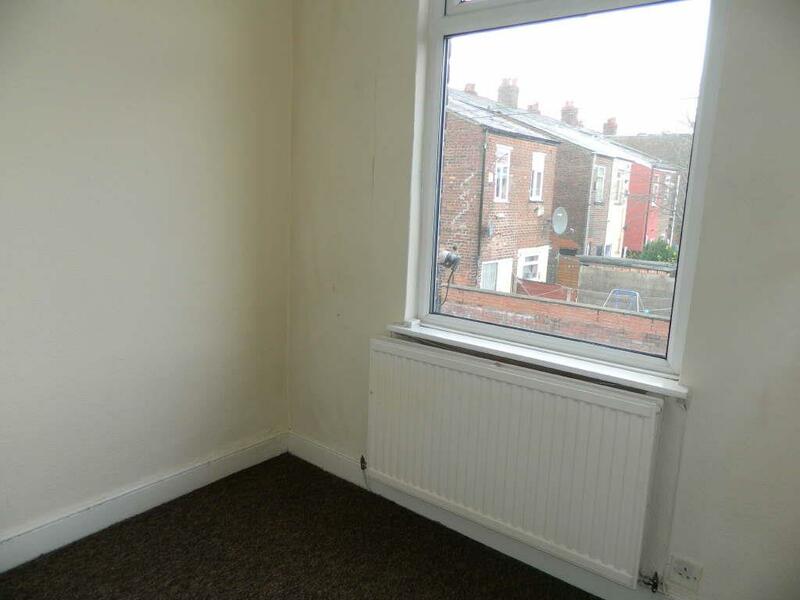 The property features two reception rooms and a modern fitted kitchen with kitchen appliances. 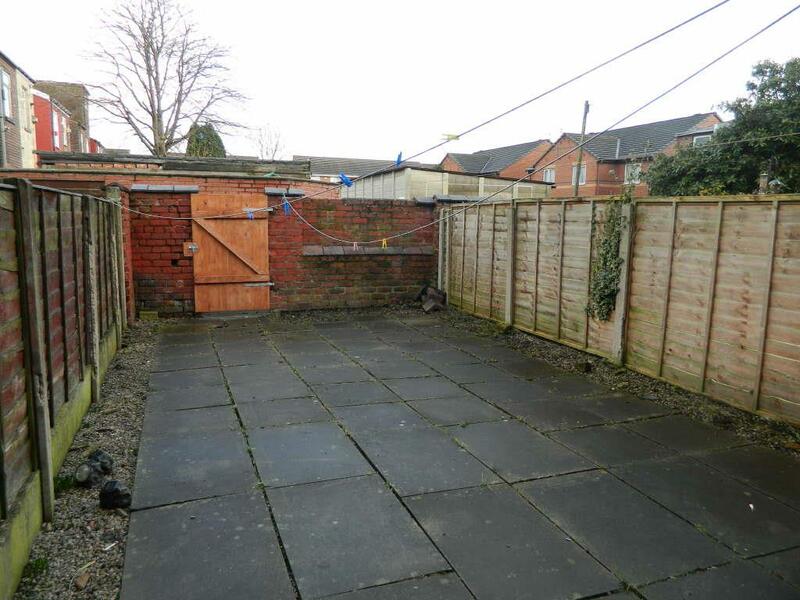 There is also a good size yard to the rear of the property. 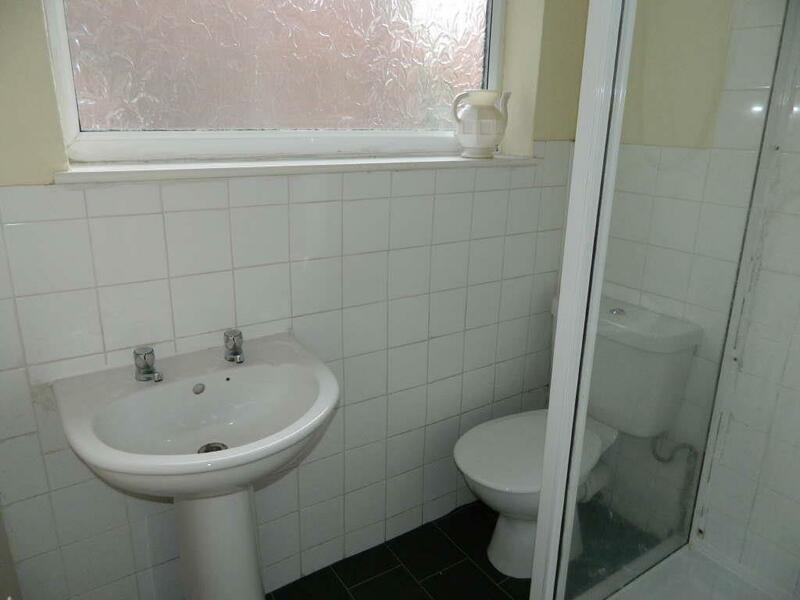 The bathroom has a shower cubicle. 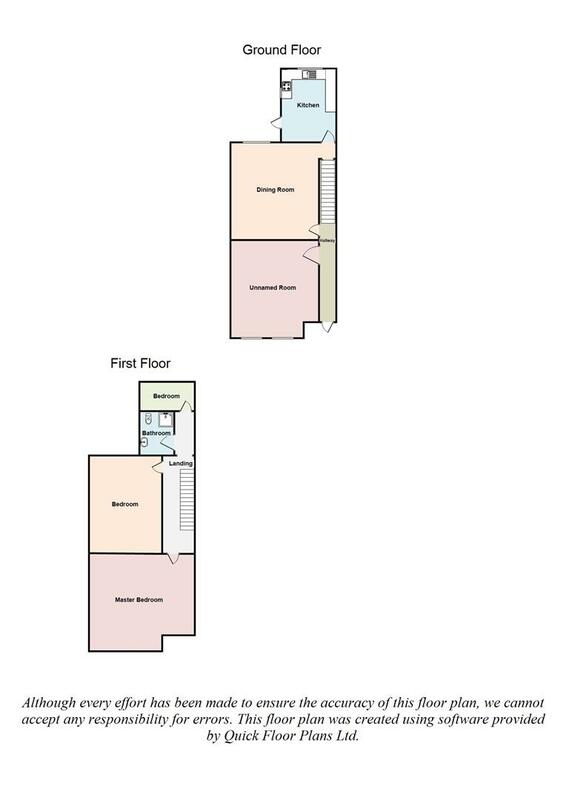 The large master bedroom is to the front of the property. 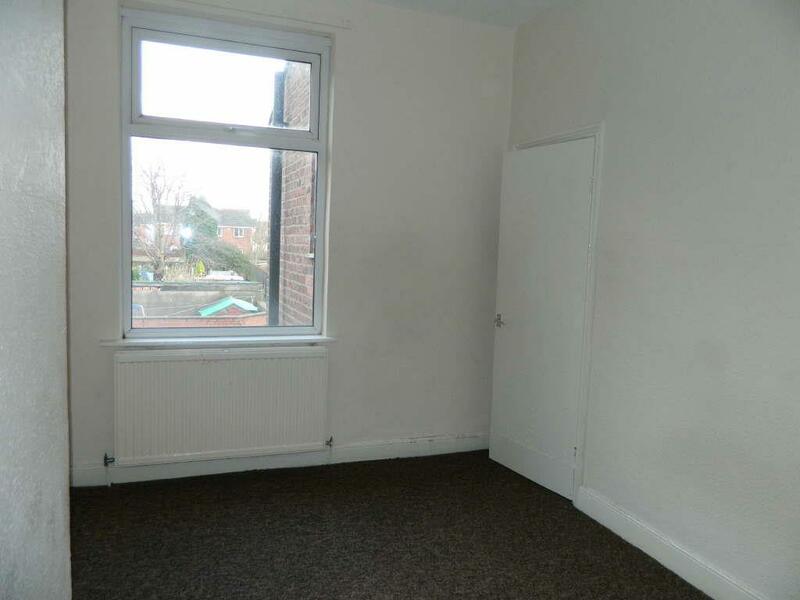 There is another double bedroom and large single to the rear. 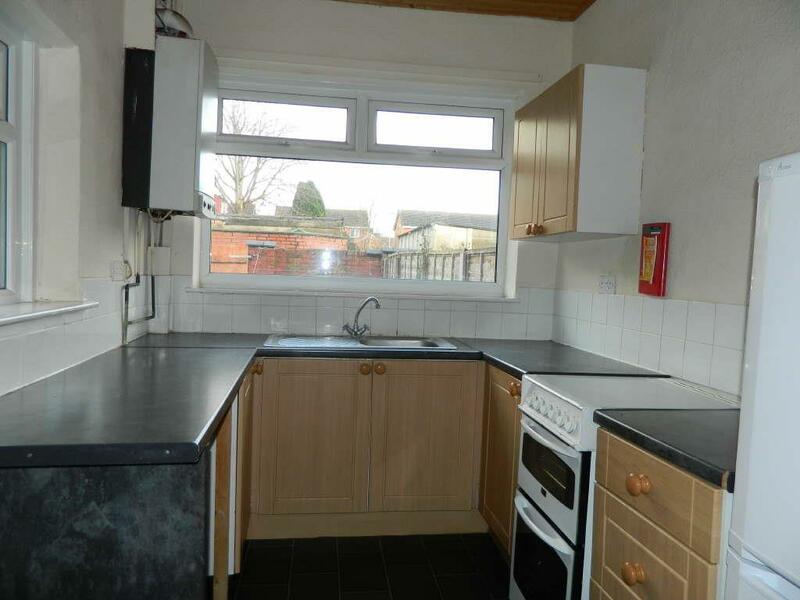 The property has the additional features of double glazing and gas central heating. 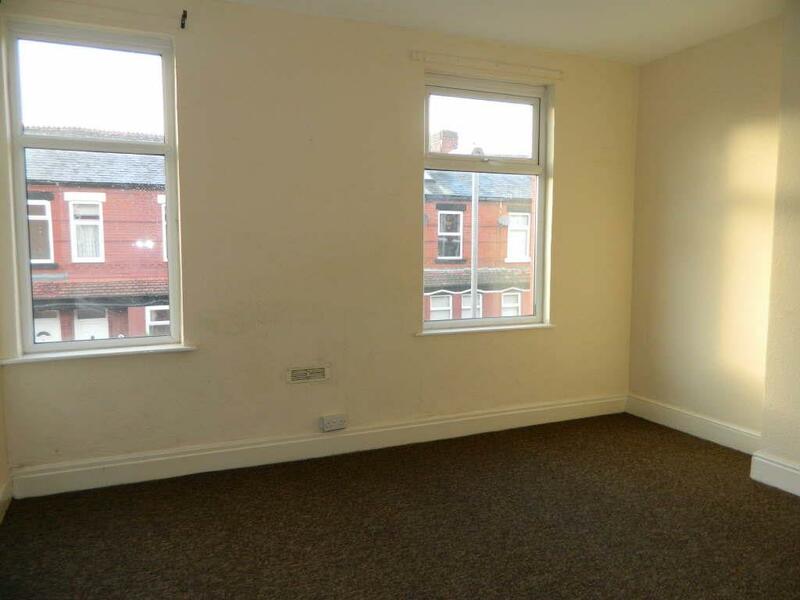 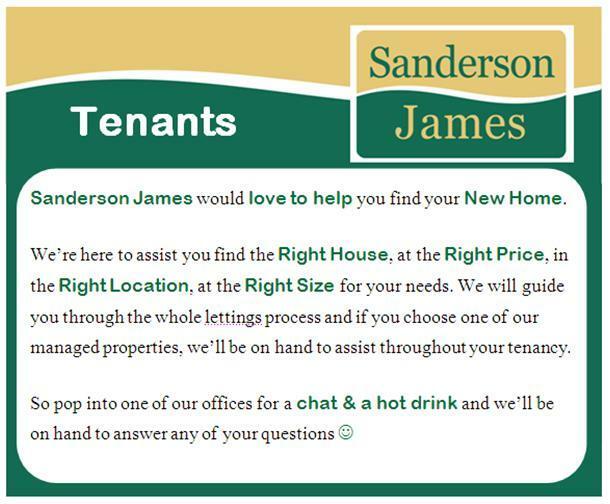 Please contact Sanderson James to arrange a viewing on 0161 231 9696 or email [email protected] to appreciate the space and quality this property has to offer.